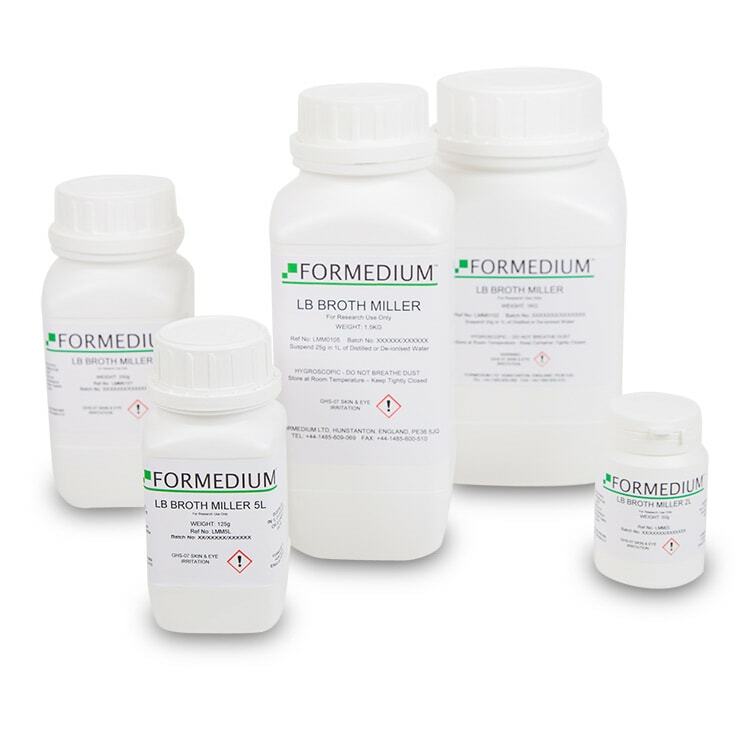 Over the past 16 years as a manufacturer, Formedium has developed close relationships with both suppliers and customers throughout Europe. 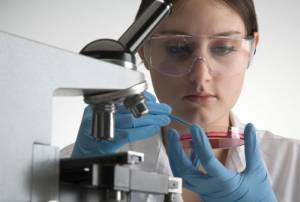 We all recognise the significance of reliability, quality, service and value. 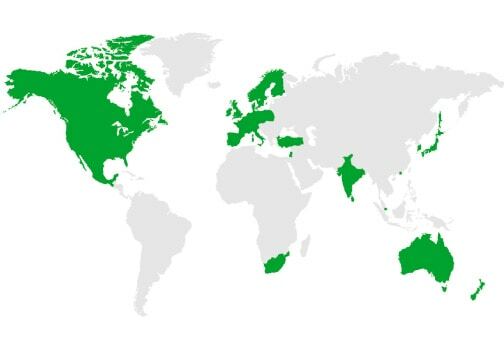 All our principle trading partners within the EU, without exception, have expressed their continued support and desire to maintain ‘business as usual’ which we thoroughly endorse and reciprocate. 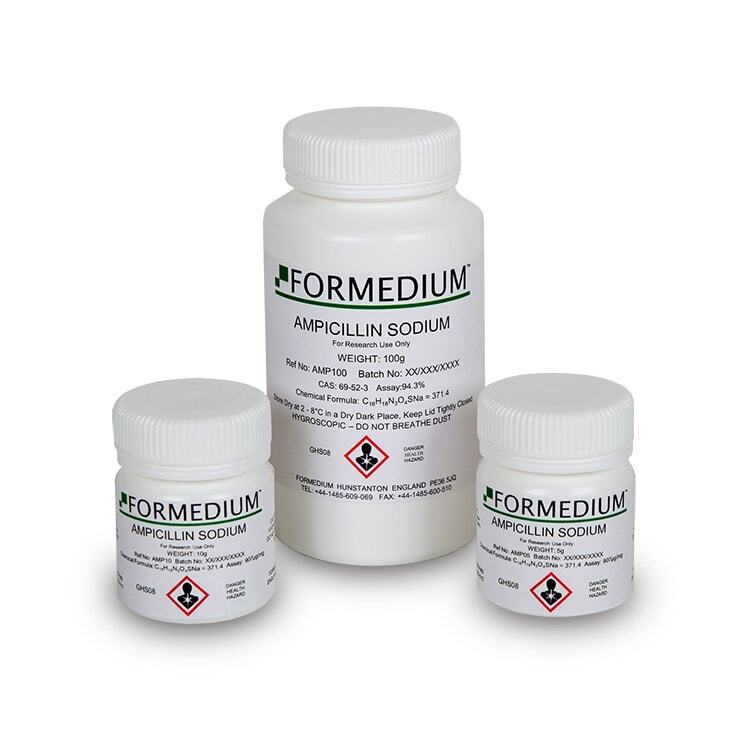 We would like to assure our customers within the EU zone, whatever the outcome, Formedium is prepared and ready to react to any changes in customs and export administration in order to meet the required protocols to ensure supply. 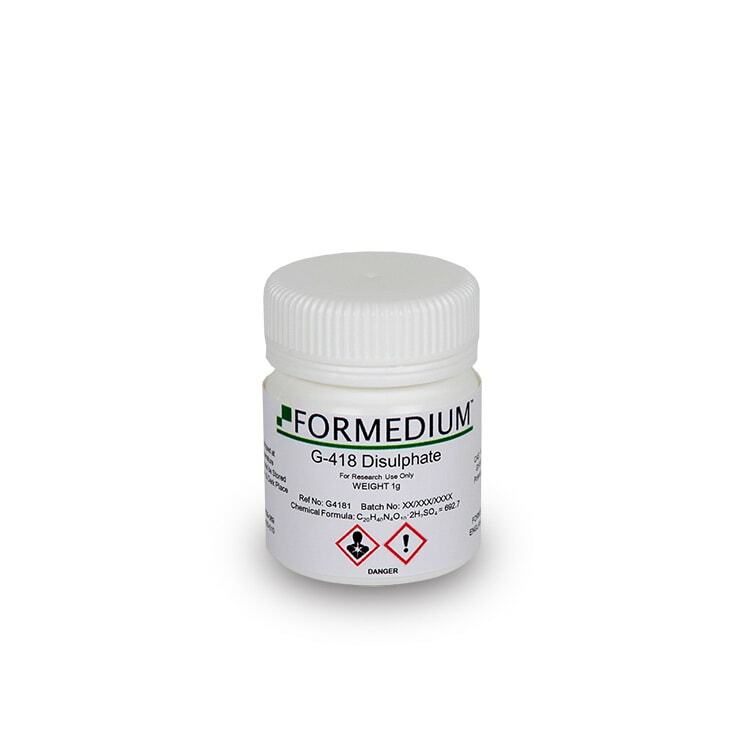 Formedium has been successfully exporting it’s products worldwide for over 16 years and in these fast changing times look to the future with enthusiasm for the challenges ahead. 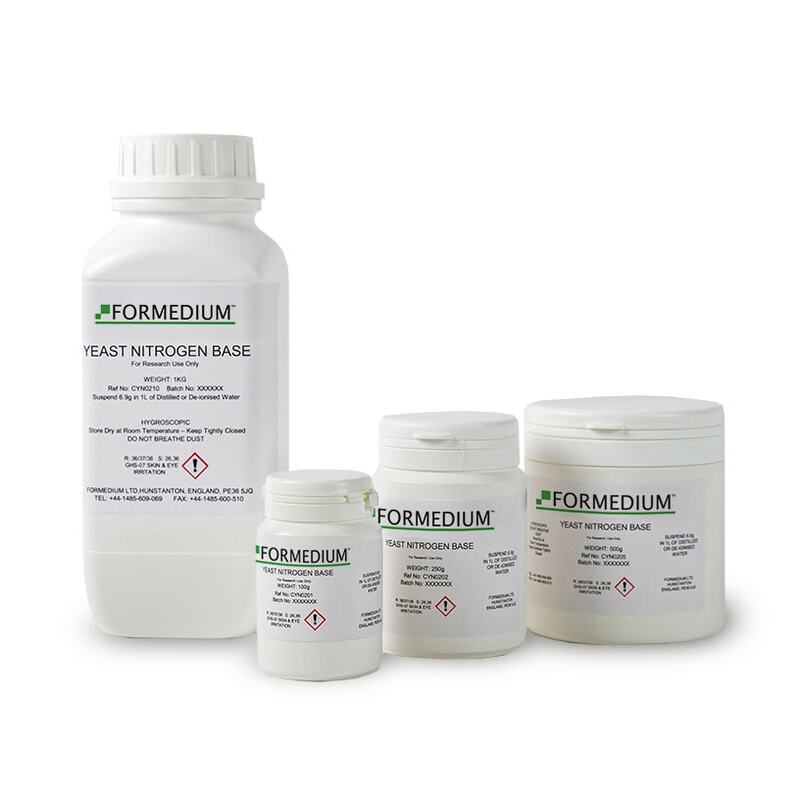 Whatever the political landscape in the future, Formedium remains dedicated to delivering the highest quality products and service to research. 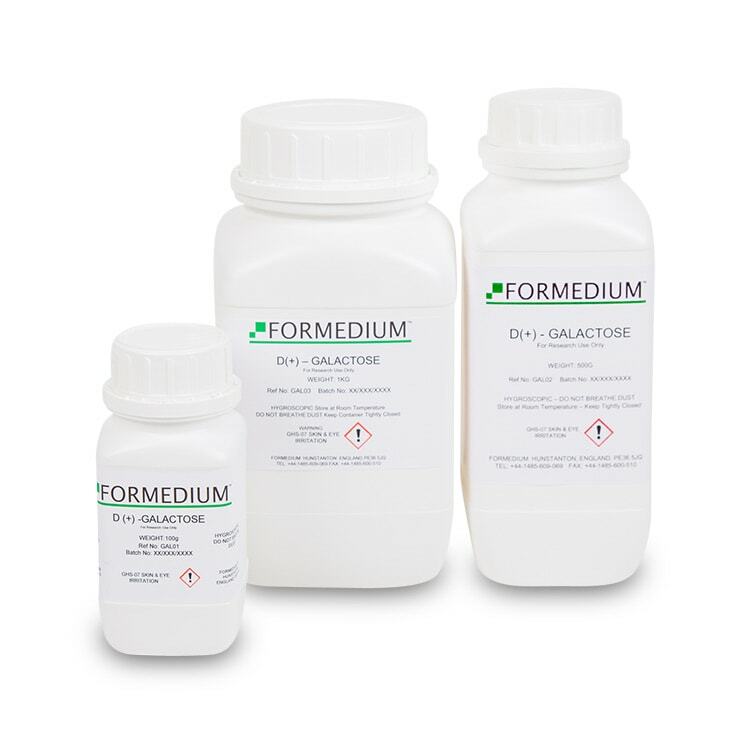 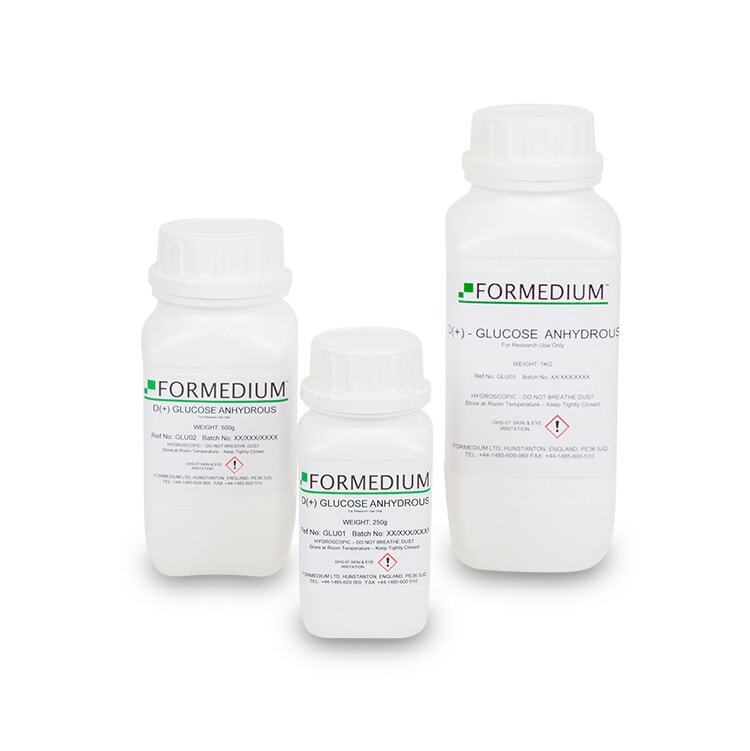 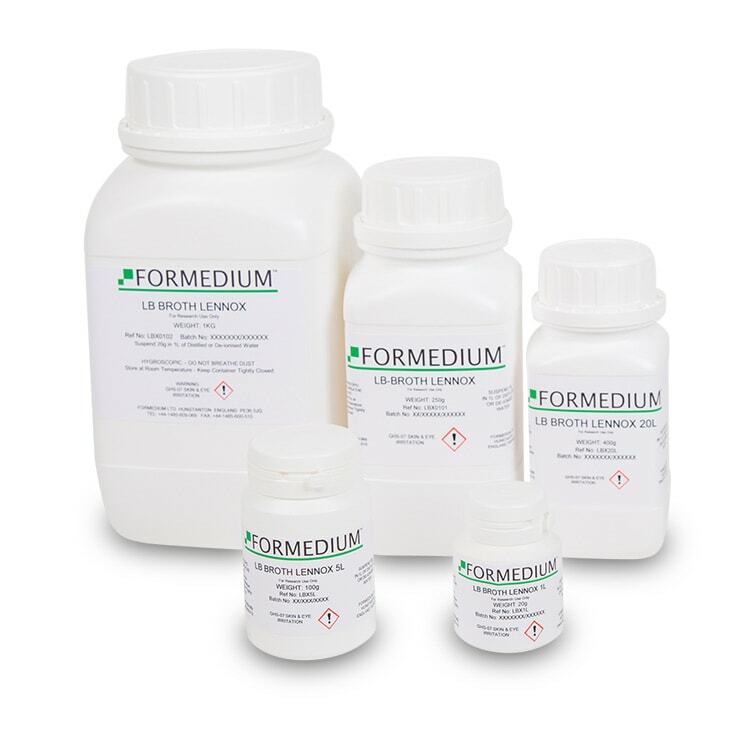 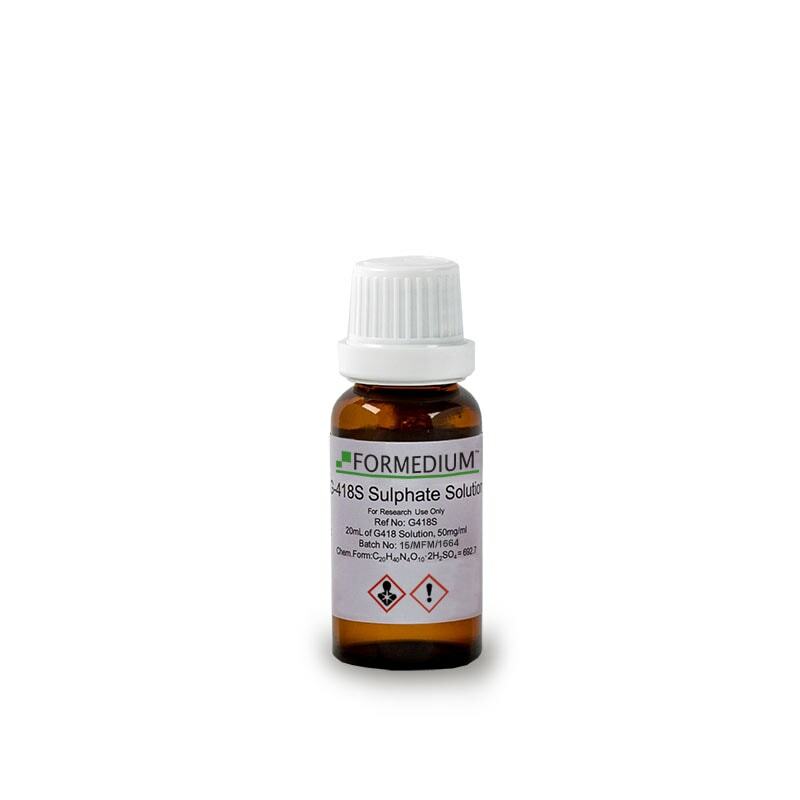 Formedium™ specialise in custom media formulation and production. 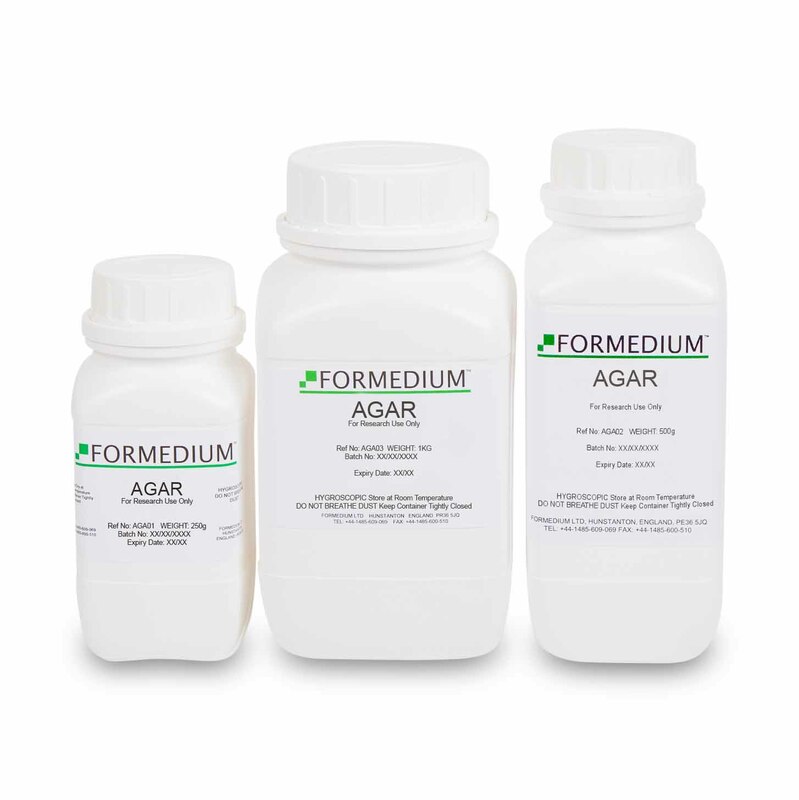 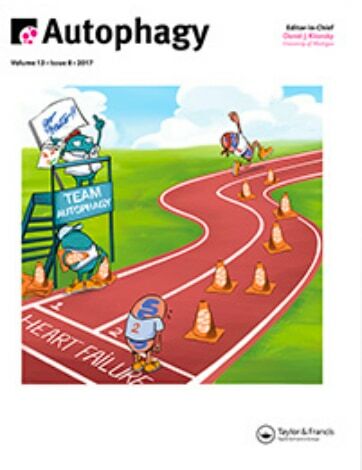 The mixing of the wide range of ingredient concentrations found in nutrient media presents a unique manufacturing challenge. 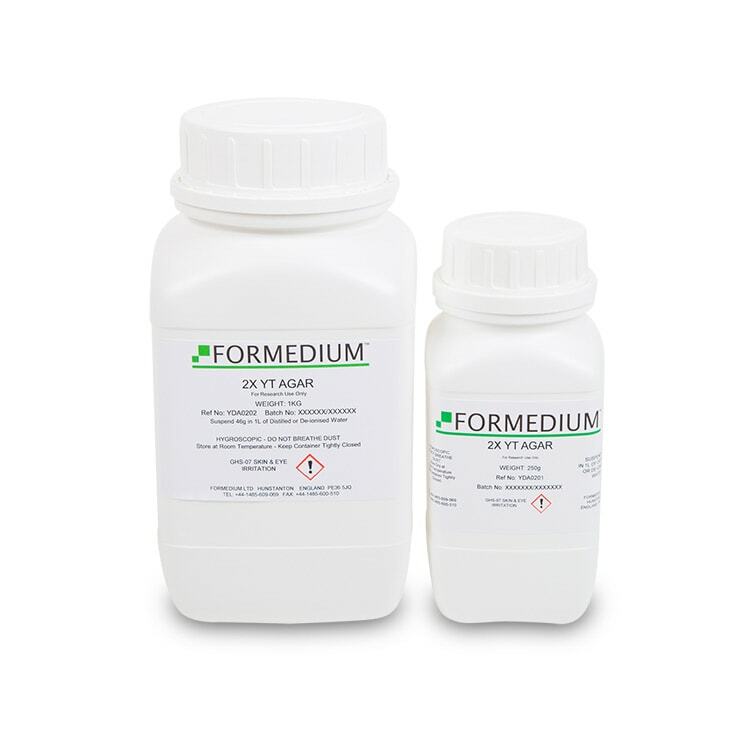 If you have a product you would like manufactured. 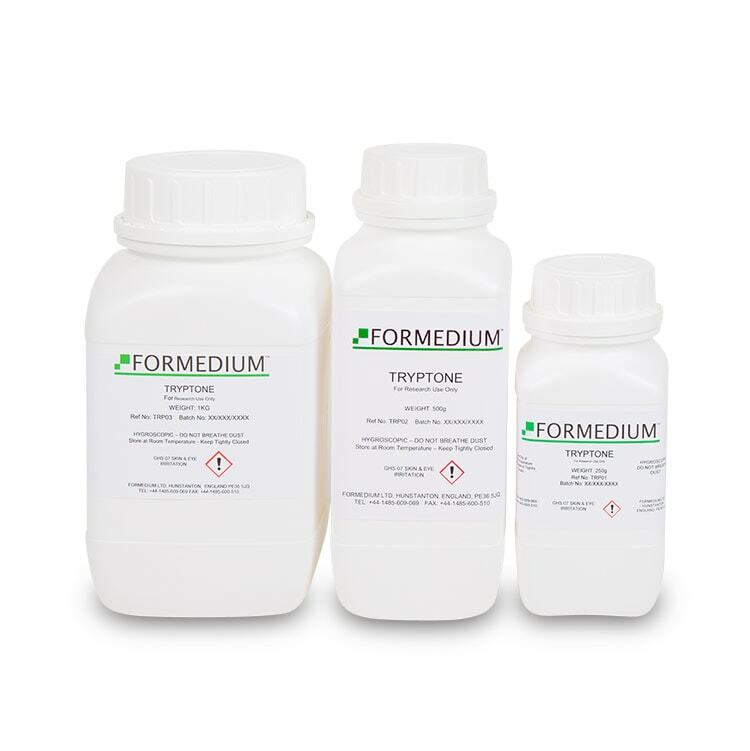 Formedium™ – Totally committed to delivering quality, service and competitive pricing to meet the exacting needs of academia, research and industry. 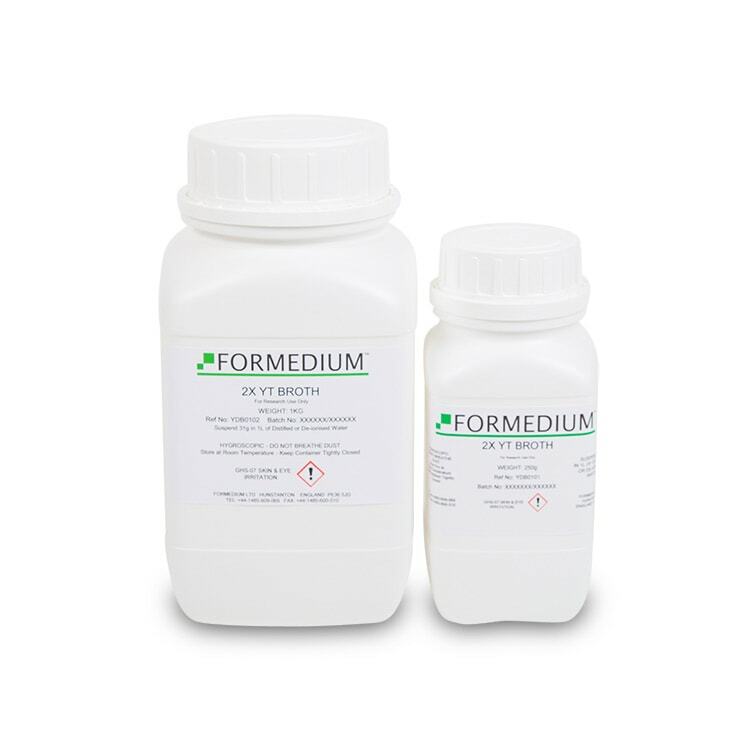 Formedium strive to provide our customers with comprehensive, up to date product safety and handling information through our MSDS (Material Safety Data Sheet) as recommended by our team of highy skilled scientists and researchers. 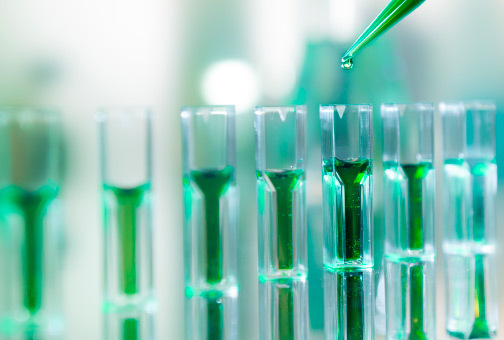 Learn more about our technical services and bespoke formulations. 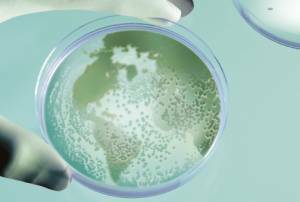 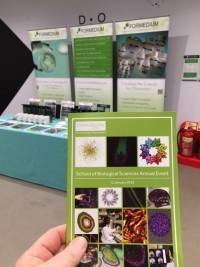 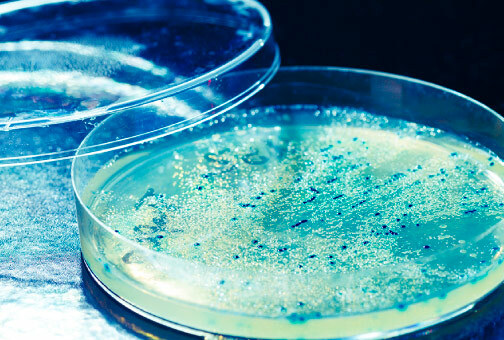 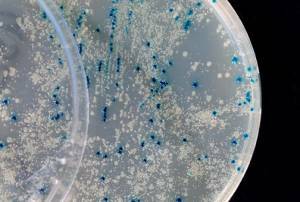 View all the technical information for our Yeast Culture Media range.